How to Fix YouTube Videos Not Playing on iPhone - iMobie Inc.
Has the YouTube app stopped playing videos on your iPhone? Check out our guide below that shows some of the ways you can fix the issue and get the app to play videos on your iPhone. At the end, you’ll have a working YouTube app on your iPhone. 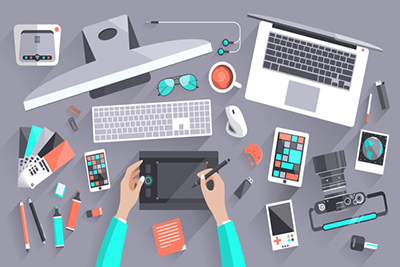 YouTube has become a go-to destination for many video lovers lately as it has a large collection of various kinds of videos from creators all around the world. 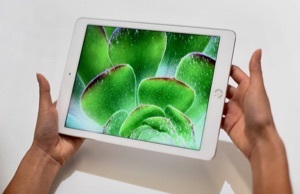 It’s fun to watch these videos on the sharp screen of iPhone X and such other models. Like any other apps, the YouTube app is not without any errors. 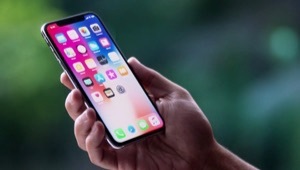 Recently, some of the users have complained that the YouTube videos are not playing on their iPhone 8 and other models. The YouTube app not playing videos on your iPhone could prevent you from accessing your favorite channels on the platform and can hinder your viewing experience. There are a few possible methods that you can apply to get rid of the issue and start watching videos again in YouTube app on your iPhone. If you are using an older version of YouTube app on your iPhone, you will likely face the app not playing videos issue. It’s because the older YouTube versions usually have bugs that have been rectified in newer versions. Therefore, you need to update the version of the YouTube app on your iPhone 7 or any other iPhone model you have. It’s pretty easy to do that. 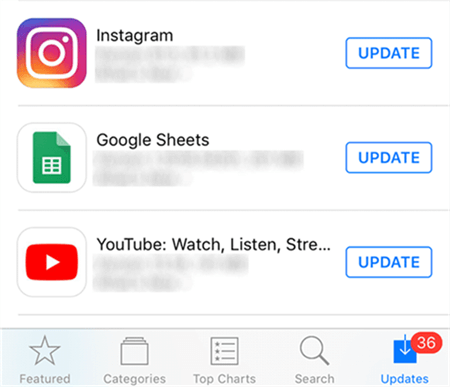 Launch the App Store on your iPhone and tap on the last tab that says Updates at the bottom. It will show you all the available updates for your apps. Tap on Update for the YouTube app to update the YouTube app on your iPhone. Once updated, launch the app and you won’t have the videos not playing issue on your iPhone 6s/7/8/X/XS (Max). 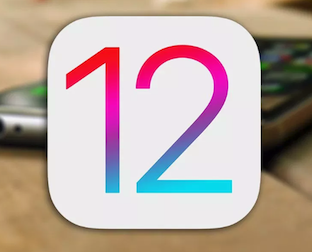 If you’ve been using the YouTube app for a long time on your iPhone, it has likely accumulated a large number of cache files on your iPhone. It’s recommended that you clear these files to speed up the YouTube app and fix any issues you have with it. 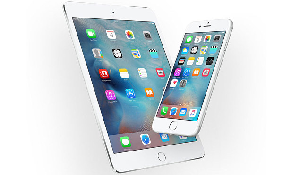 Unlike Android devices, an iPhone 6 or any other model for that matter does not let you clear cache files for apps. The only way to get rid of cache files for your apps is to delete the apps themselves from your device. It’s pretty easy to do that and the same can be done by going to Settings > General > Storage & iCloud Usage > Manage Storage > YouTube and tapping on Delete App. 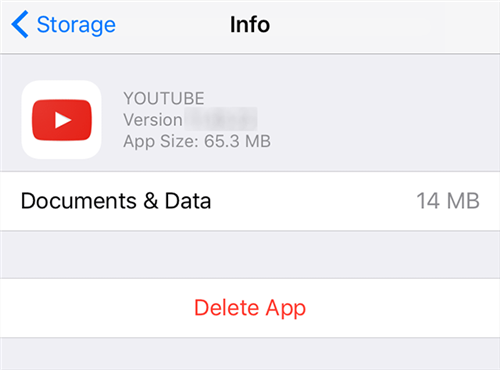 The YouTube app along with its cache files will be deleted from your iPhone 6S or any other model that you have. Alternatively, you can tap and hold on the YouTube app on your springboard and then tap on the X icon to uninstall the app. The above method shows how you can clear cache files for the YouTube app and your iPhone may also have accumulated some system cache files. How do you get rid of those? Well, you reboot your iPhone to do it. Press and hold the Sleep button on your iPhone for a couple of seconds. A slider will appear on your screen that you need to drag to the right to turn off your device. Once your device is turned off, press the Wake button to turn it on. 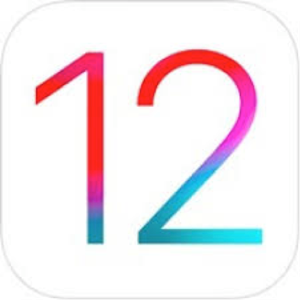 Since YouTube connects to its web servers to allow you to play videos, there could be some issues with your network configuration that are causing the app not to play videos on your iPhone. One of the best ways to remedy the issue is to reset your network settings to the defaults. Just follow the steps below. The easiest way to do that is to head to Settings > General > Reset and tap on Reset Network Settings. 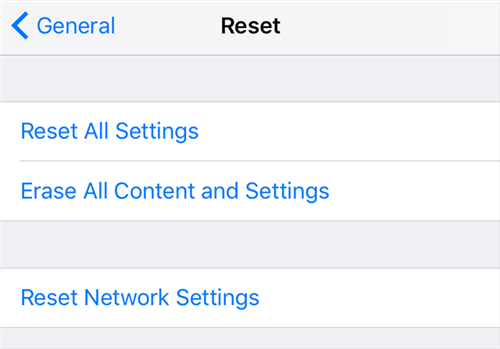 Follow the on-screen prompts and you should be able to bring all of your network settings to their defaults. Once that’s done, reboot your iPhone and see if that resolved the YouTube app issue. Even for a short while, the YouTube app downloads video files to your device to then play them. If you’re living on the edge of your memory storage, no wonder why the app is unable to play your videos. 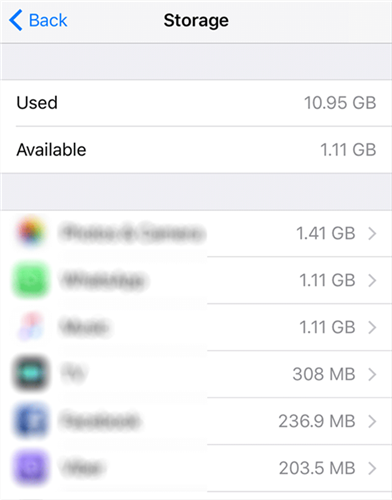 The first thing you will need to do is get rid of any unwanted items from your iPhone to make some memory space available for the YouTube app to store temporary video files. You can uninstall the apps you don’t use, remove the photos and videos that you think are no longer needed, and so on. Once you’ve gained some memory space, open the YouTube app and it will be able to play your chosen videos. Last but not least, it could be that the servers of YouTube are down and are unable to serve videos on your iPhone. There are a few ways you can check whether the servers are actually down or not. With all of the aforementioned fixes at your disposal, it’s hard to not be able to fix the YouTube app not playing videos issue on your iPhone. Do give each of the above methods a try until you find the one that works for you.